This one-page handout matches the Library Orientation Workshop. Online Registration will be activated within 24 hours. 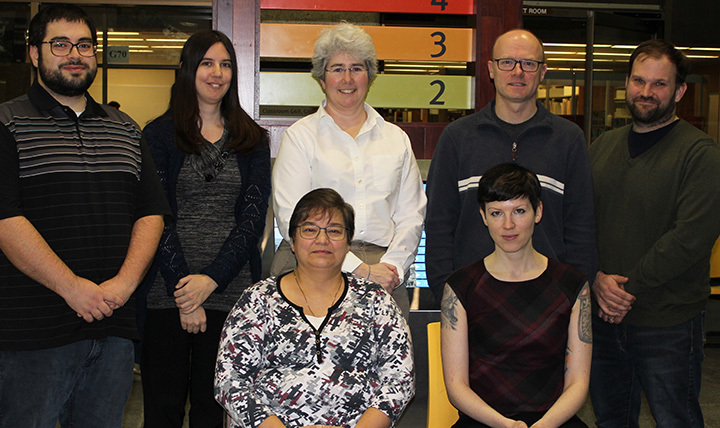 For immediate access to library services, go to the Killam Library Service Point - this is the home library for Computer Science (Killam Library). See a copy of the Registration Form that is online. To renew books, place holds, request Novanet Express and check for overdue fines - you need to log in by clicking on "guest" in the upper right section of the Novanet Catalogue page.